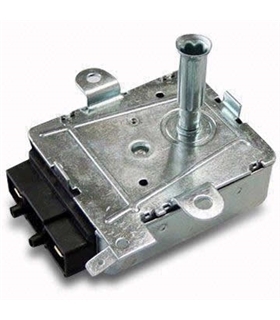 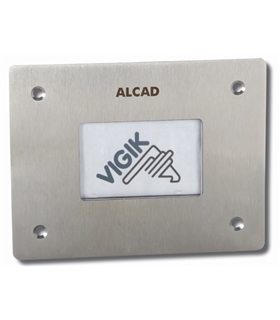 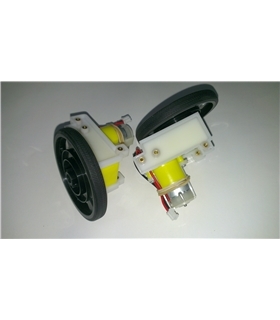 Mainly used in Air Conditioner Louver , Small Cooling/Heating Fan etc., Stable and all technic parameters are qualified for national electronic standard of SJ/T10689-95. 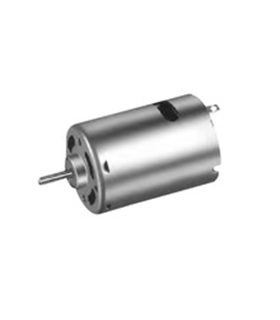 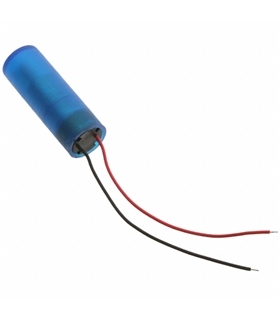 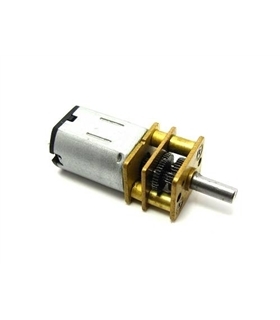 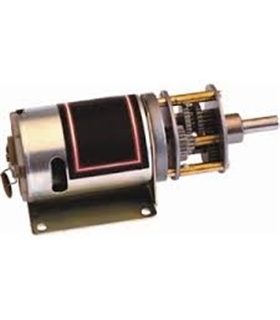 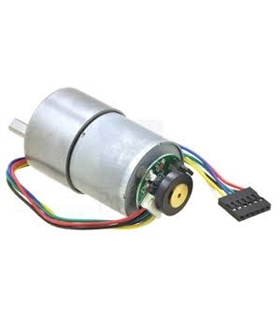 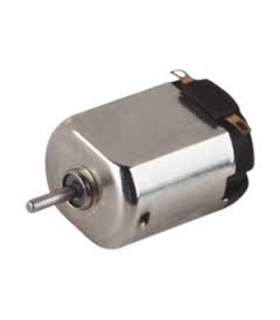 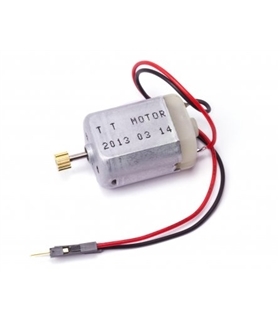 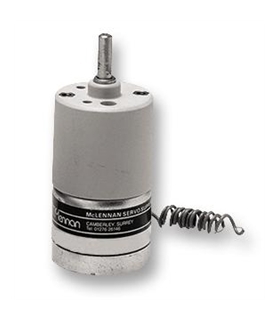 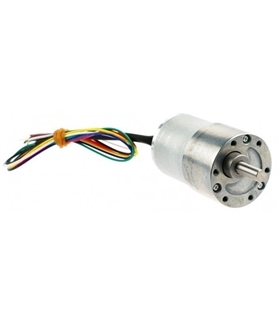 This is a common 6V DC motor that will add motion to your next arduino project. 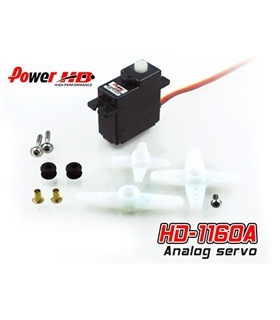 Micro Servo 9G / 1.5Kg / 0.12sec. 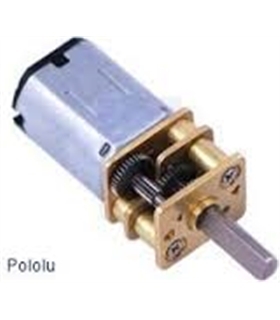 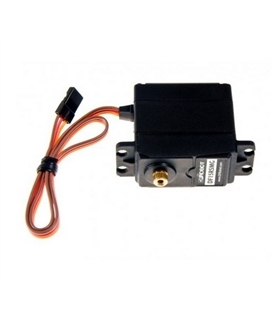 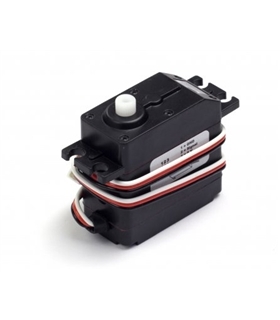 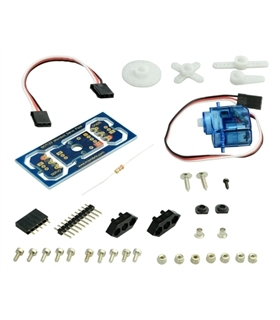 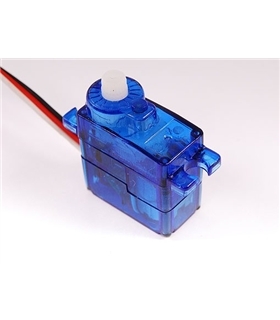 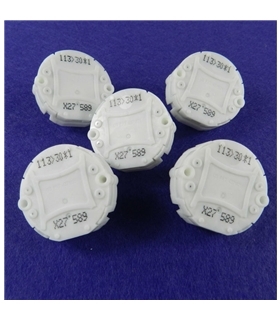 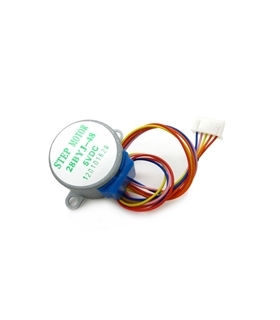 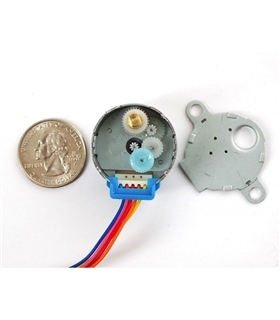 Micro Servo 3.6G / 0.45Kg / 0.12sec. 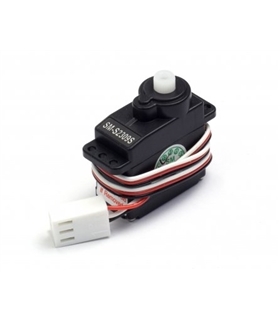 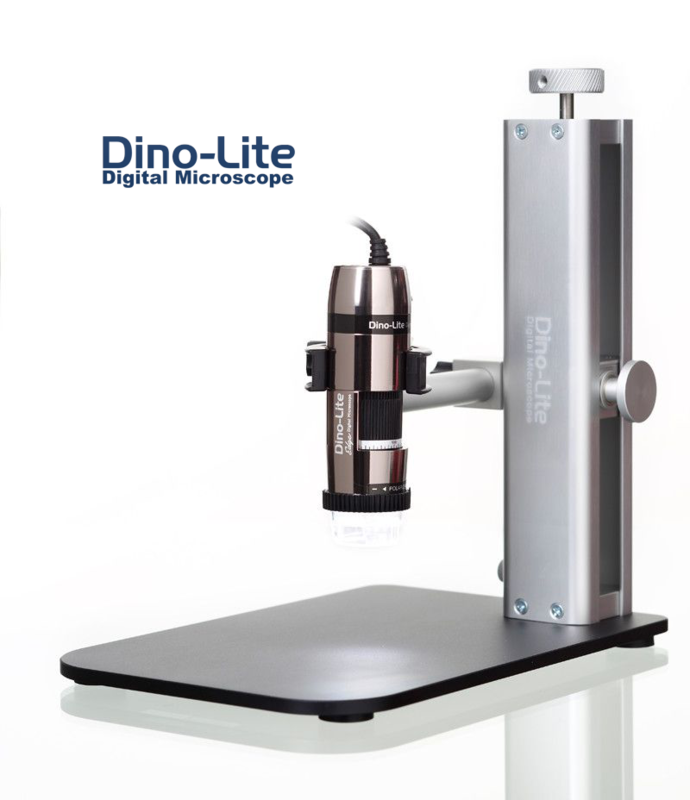 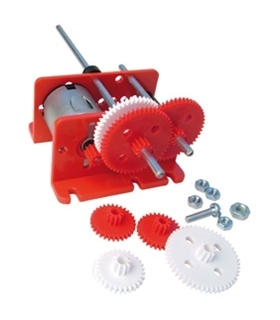 Micro Servo 3.6G / .45Kg / 0.12sec.